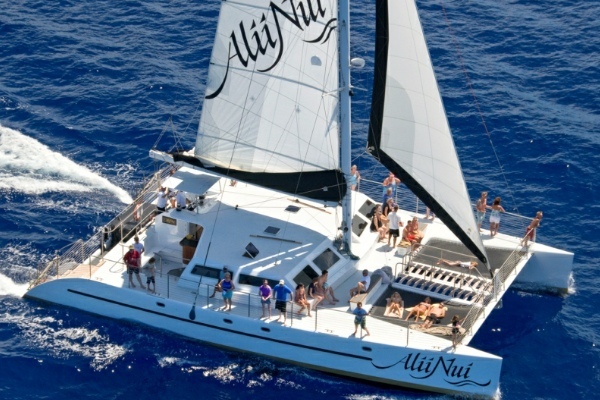 Alii Nui will be out of service April 27 - May 22, 2019 due to her bi-annual maintenance and USCG safety inspection. 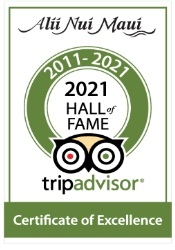 Click Here for alternate trip options or contact a Reservations Agent at 800-542-3483. Follow our journey on Facebook and Instagram. Leave the driving to us! Experience the comfort and ease of our transportation service available from most south and west side resort areas. Our comfortable vans will pick up and return you to your hotel or condo in style. COST: Complimentary based on space available. 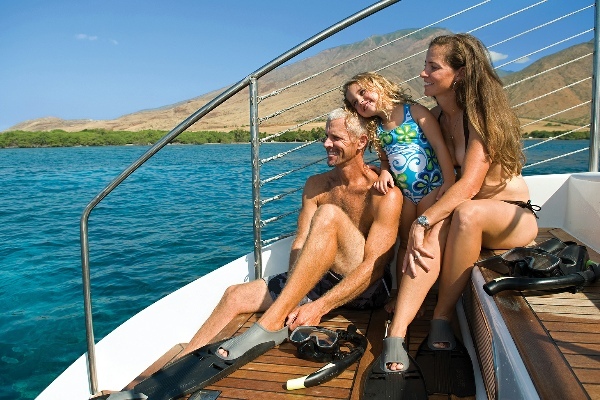 Molokini is a marine reserve with spectacular water clarity and a pristine coral reef. Rated one of the best snorkeling spots in the world, this reef has a variety of beautiful reef fish and animals. More than 400 varieties of fish are found in the Hawaiian waters and more than 25% of these are endemic, they are found only in Hawaii. Occasionally we see dolphins, Whales, Manta rays, and Hawaiian Monk seals. Between the end of December and the end of April this trip affords a great opportunity to see Humpback whales in the National Marine Sanctuary.